When writing the month’s review one month ago, I had turned cautiously pessimistic about the future of Bitcoin. The price had tumbled by 40%, media attention was dwindling, and regulatory agencies were beginning to come against Bitcoin in full force. Now, however, the situation has changed. The price has recovered, to the point of even breaking a major downward trend, the graph of attention on Bitcoin has changed from a decline to a plateau, and on the regulatory front Bitcoin businesses are fighting back, both in the United States and the European Union. Businesses are continuing to develop and emerge, and the in-person Bitcoin economy, consisting of meetups and Satoshi Square events, is booming. Of course, it is far too early to say that we are free and clear; on the regulatory front, Bitcoin will be under attack for years, and merchant adoption is a challenge that will never go away. But the Bitcoin community has proven itself to be strong, and has plenty of resources and tools with which to face the challenges that the next few years will bring. Two off-campus housing developments officially approved by the Brigham Young University in Idaho began accepting bitcoins. Predictious, a Bitcoin-based prediction market, opened its doors this month. Predictious is far from the first site that allows Bitcoin users to bet on real-world events, but it is the first to use a market system rather than the parimutuel betting employed by its predecessors; market systems are generally considered superior because, unlike parimutuel systems, the market price precisely reflects the sites’s users’ opinion of the chance that a given event will take place. BIPS announced Danske Bitcoin, a service which allows those with credit cards and bank accounts based in Denmark to nearly instantly buy bitcoins with their smartphones. BlueVPN, a “virtual private network” service that helps users protect the privacy of their internet connections, started accepting Bitcoin. 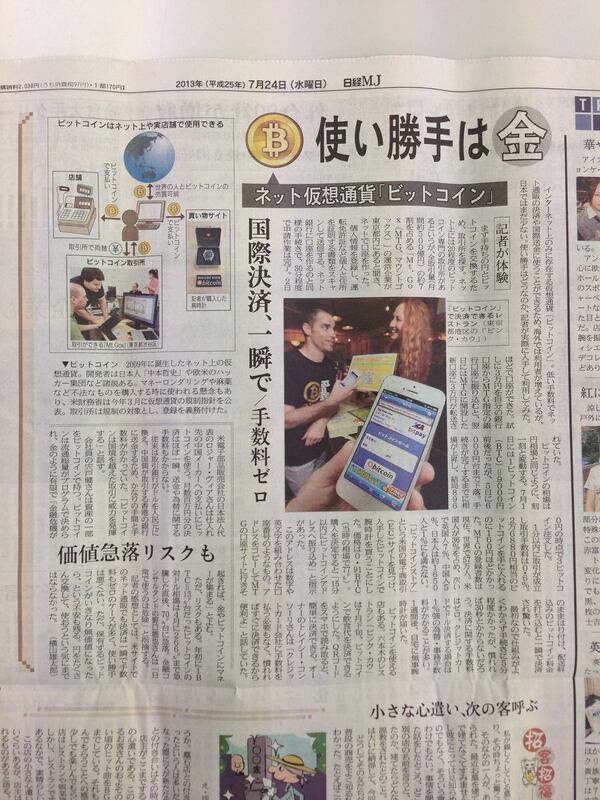 The Nikkei MJ newspaper ran a front-page article about the first restaurant in Japan to accept Bitcoin. Japan is best known in the Bitcoin world for being the home of the leading Bitcoin exchange MtGox. BitPay‘s Tony Gallippi announced that the company has processed a transaction volume of $7 million, 35% higher than in March. The company also announced a partnership with the popular online e-commerce platform 3dcart, allowing sixteen thousand merchants the chance to accept Bitcoin through BitPay without any technical effort beyond selecting the option and specifying their bank details. The BitGive Foundation, a nonprofit started by Connie Gallippi (sister of BitPay’s Tony Gallippi) with the aim of donating to environmental and public health causes around the world, announced its launch at the Inside Bitcoins Conference. Coinforest launched a Bitcoin-based group buying website, offering its users large discounts on daily deals. 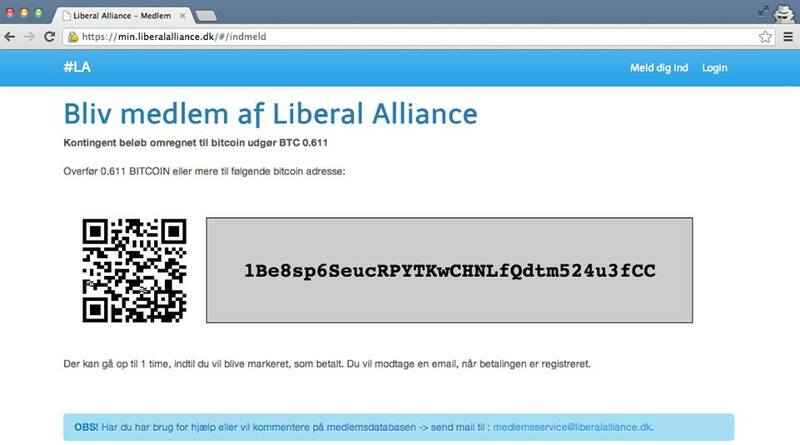 The Liberal Alliance, a classical-liberal leaning party in Denmark, became the first national party worldwide with seats in parliament to accept bitcoins. Sean’s Outpost, a Bitcoin-accepting homeless shelter in Florida, announced that it had produced 13,000 meals for the homeless paid for with Bitcoin donations. The United States’ Security Exchange Commission filed charges against Trendon Shavers, the mastermind of the $5 million Bitcoin Savings and Trust ponzi scheme after nearly a year of investigation. An initial defense that the scheme was not under the SEC’s jurisdiction because Bitcoin is not money failed spectacularly in court. The Bank of Cyprus and its creditors reached an agreement that will stabilize the bank’s finances, at the cost of seizing 47.5% of all deposits at the bank exceeding 100,000 EUR per person. 37.5% had already been seized in April with another 22.5% provisionally frozen to pay for potential emergencies; under this deal, the additional 10% will be taken from the frozen funds and the remaining 12.5% unfrozen and returned to its owners. Freedom Hosting, a web hosting service used by nearly half of al major hidden services on the Tor network, was shut down by Irish authorities, and its owner arrested and awaiting possible extradition to the United States. Germany’s largest Bitcoin exchange Bitcoin.de, announced that it has reached a deal with Fidor Bank with which Bitcoin.de users’ fiat currency balances would be, optionally, converted into fully fledged FidorPay bank accounts. These bank accounts can be deposited to, withdrawn from and used to store money just like any other bank account, but at the same time will soon offer nearly instant Bitcoin trading through bitcoin.de’s interface. A group of Bitcoin business owners and others in the digital currency field including Hub Culture’s Stan Stalnaker announced that creation of DATA (“Digital Asset Transfer Authority“), a self-regulatory body for Bitcoin and digital asset-related businesses. The Bitcoin community in Berlin organized a successful Bitcoin meetup with dozens of people attending. 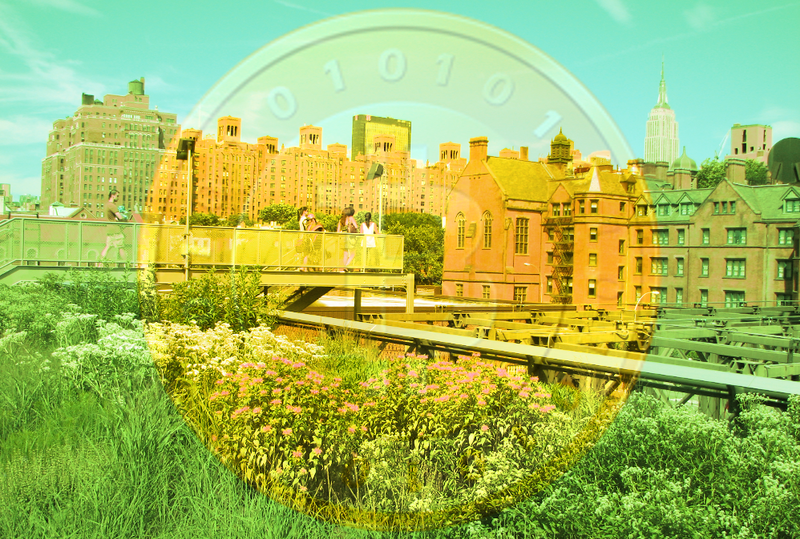 The Inside Bitcoins Conference took place in New York, attracting attention from Bitcoin users from around the world, venture capitalists and many others. The Bitcoin community grew massively in Argentina, with Bitcoin downloads rising by a factor of three compared to June and the local meetup boasting over 180 attendees. CoinAva, the first Iranian website dedicated to Bitcoin, opened to the public, soon followed by Poolfa. A group of Bitcoin users in Montreal announced their plan to create the Montreal Bitcoin Embassy, a physical location that would serve as a permanent Bitcoin hub for the city. Leading Bitcoin exchange MtGox announced that it has started using the Akamai computing network to host its services, allowing the exchange to serve users from thousands of servers around the world. Lead Bitcoin protocol developer Gavin Andresen proposed Bitcoin wallets with two-factor authentication, using two-of-two multisignature transactions between the user and a centralized service. Gavin also announced a payment message protocol, to be added into bitcoind starting from version 0.9. The protocol would allow online merchants to initiate payment requests that would need to be confirmed by customers, with the intent of increasing the convenience and security of online Bitcoin transactions. Sunny King released Primecoin, the first cryptocurrency whose mining algorithm is intended to perform a useful function in addition to serving as the proof-of-work to prevent 51% attacks. The function: discovering long Cunningham chains of prime numbers. Three days later, Primecoin had an exchange and gambling site accepting it and had already broken two world records for the length-9 Cunningham chains with the largest first prime. A number of alternative cryptocurrency-specific websites sprung up in the past month to cope with the spike in public interest in the currencies.